Grapes and Hops ATL: Halloween Wine is Chronic's "SofaKing Bueno"
Halloween Wine is Chronic's "SofaKing Bueno"
Aromas of vanilla, leather, cedar, hazelnut and dark fruits. This is easily one of our favorites! With rich flavors of cocoa, dark berries, cranberry, strawberry....it's as good as it's name! We also recommend the 2011 Purple Paradise. 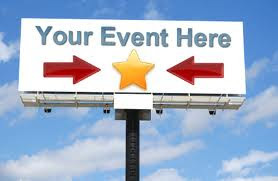 Have Wine/Foodie Event you want to promote on our blog? 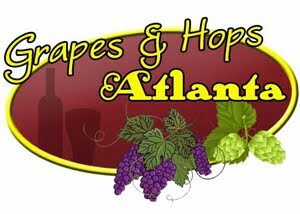 Contact us at grapesandhopsatl@gmail.com for details! MarnieandTim1219. Picture Window theme. Theme images by Brasil2. Powered by Blogger.